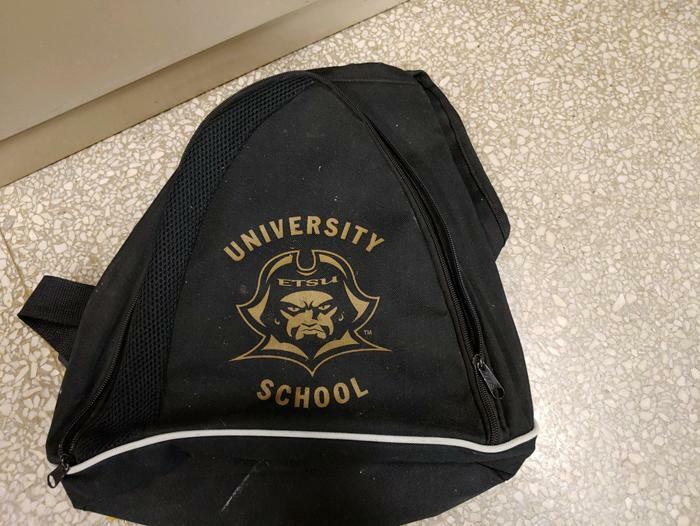 Welcome to University School. 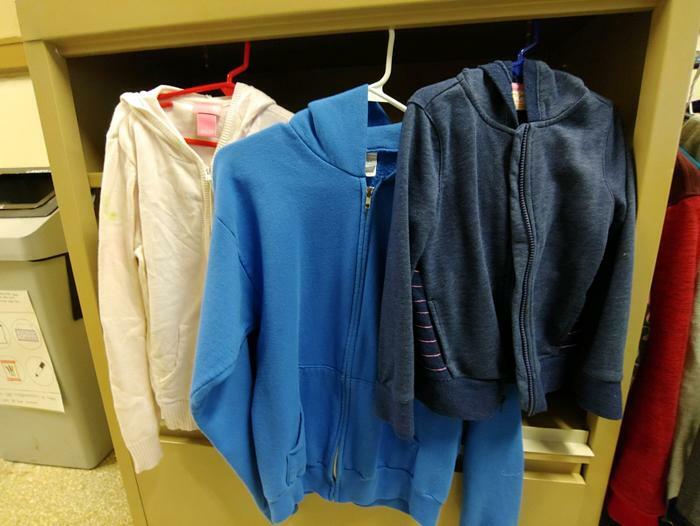 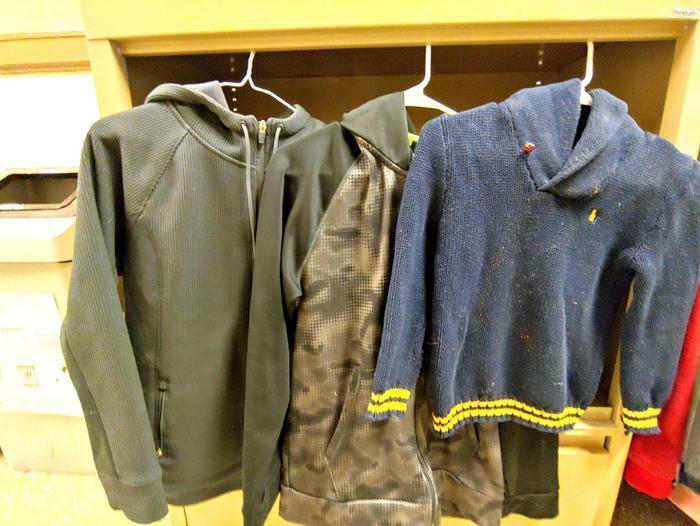 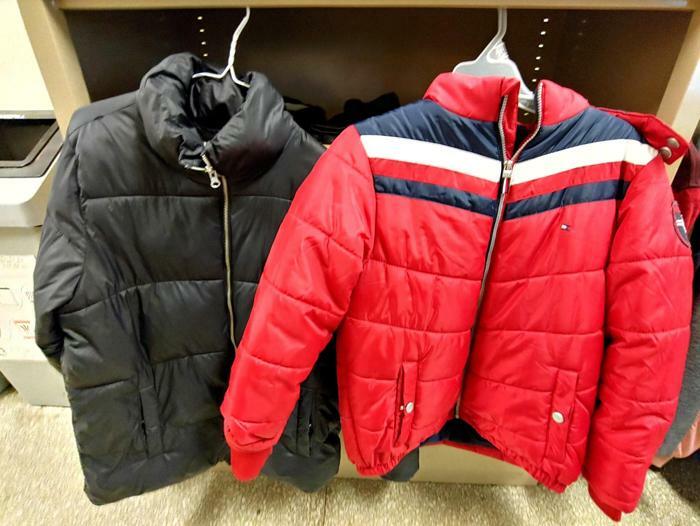 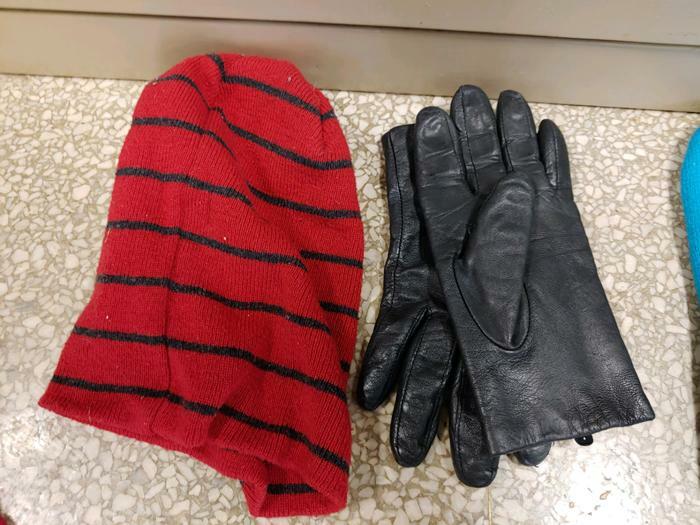 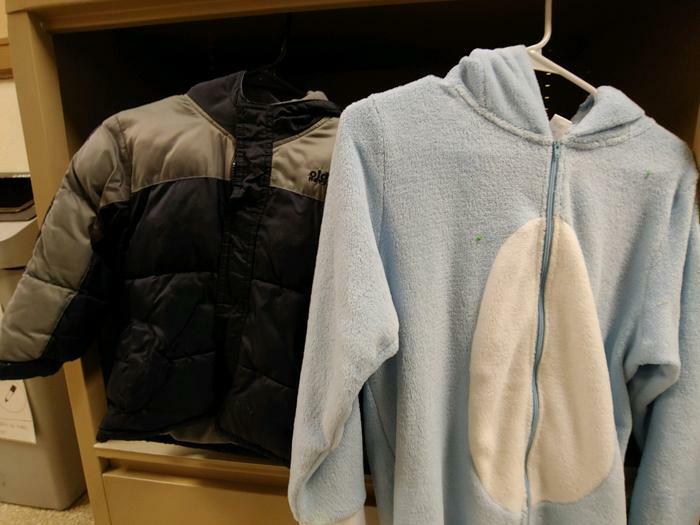 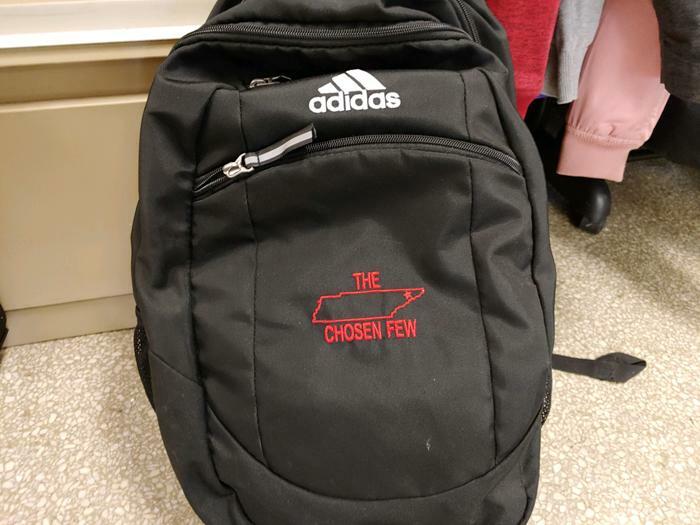 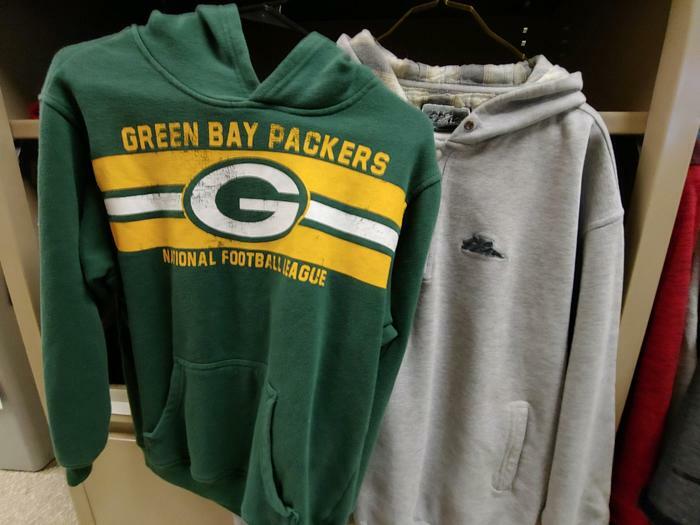 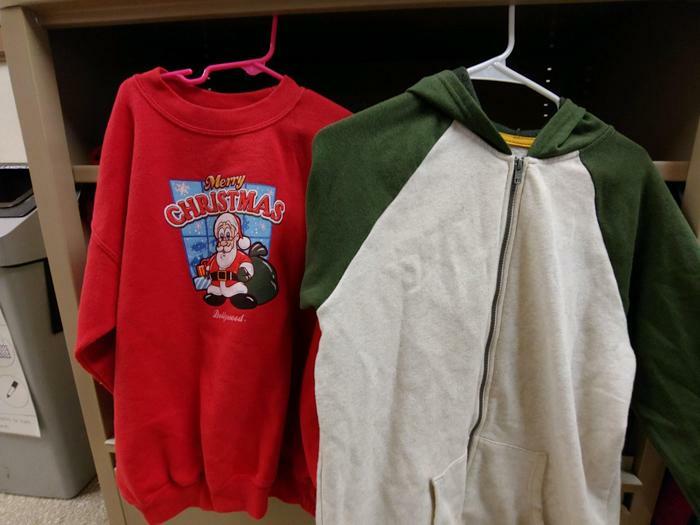 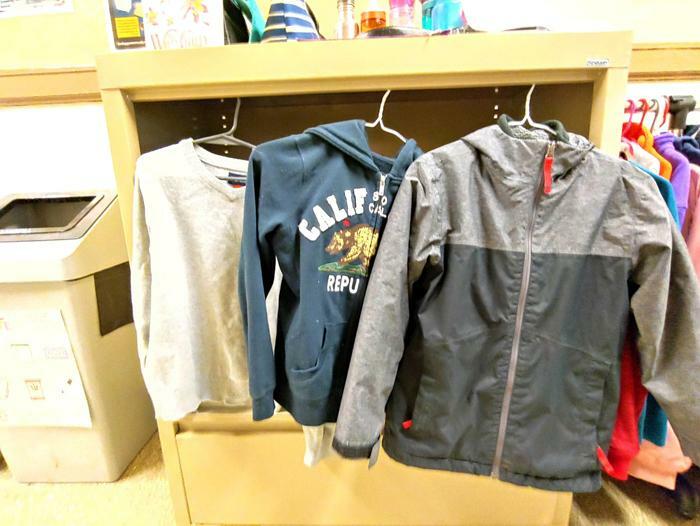 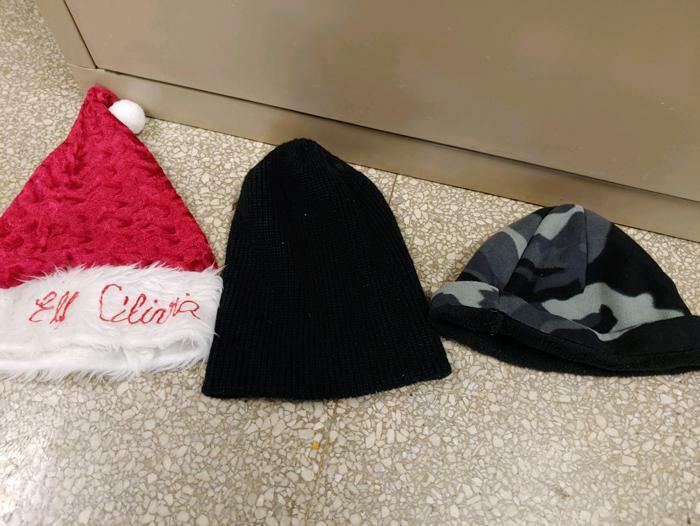 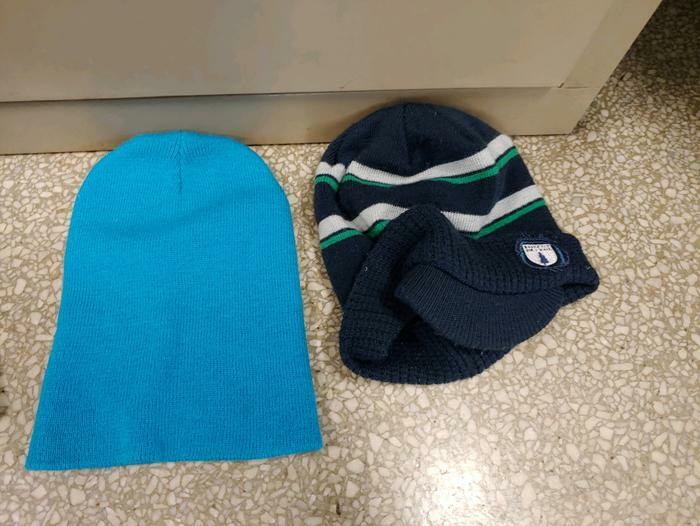 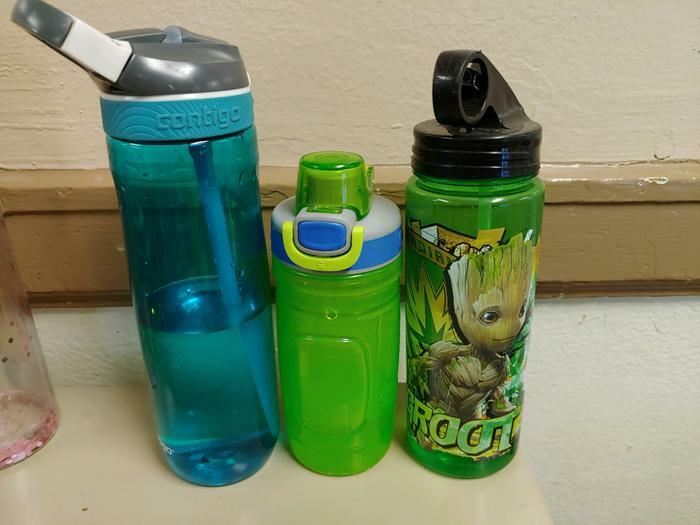 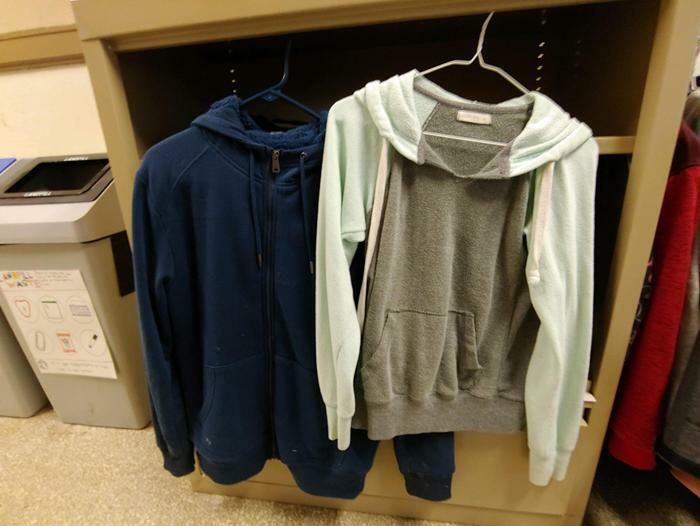 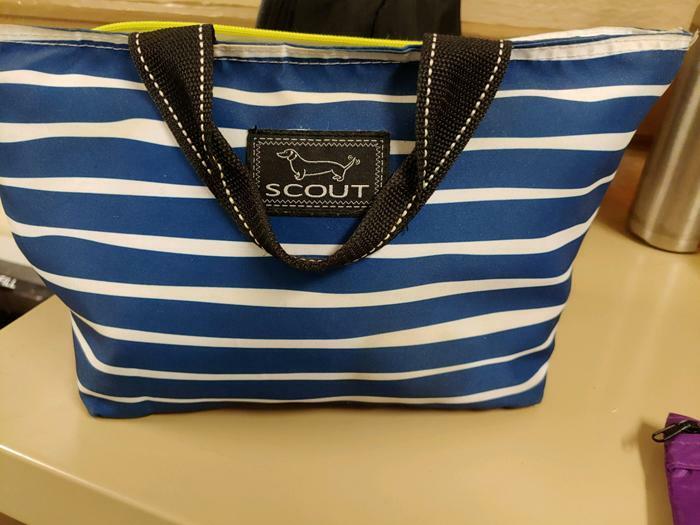 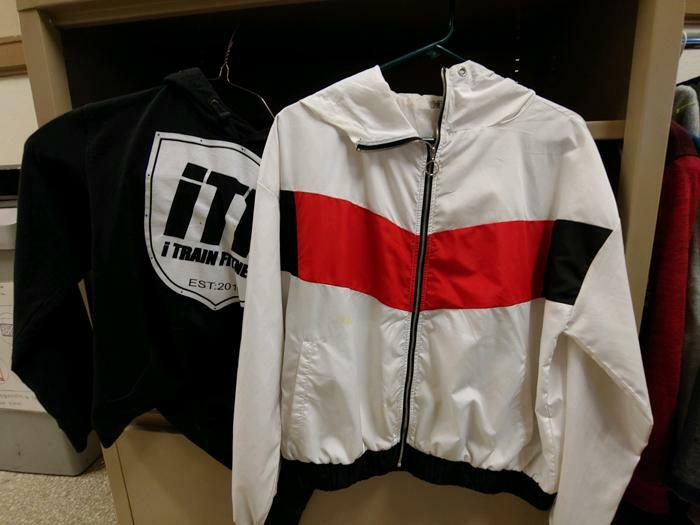 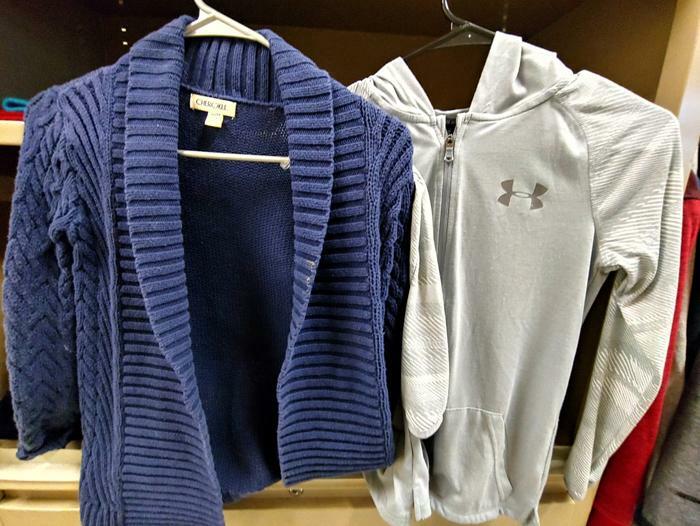 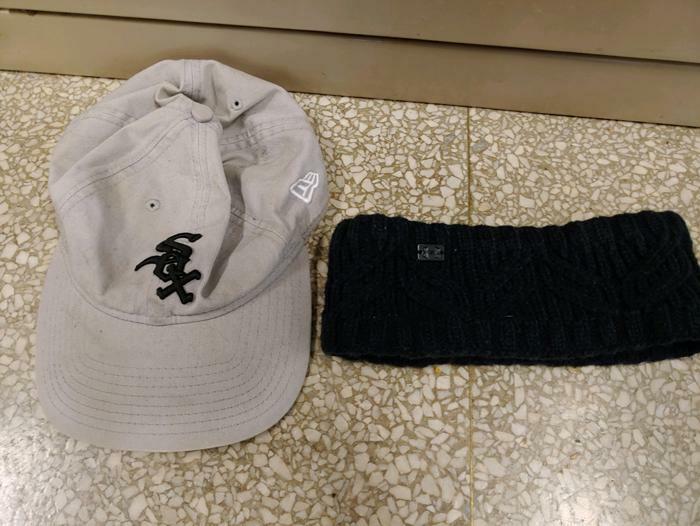 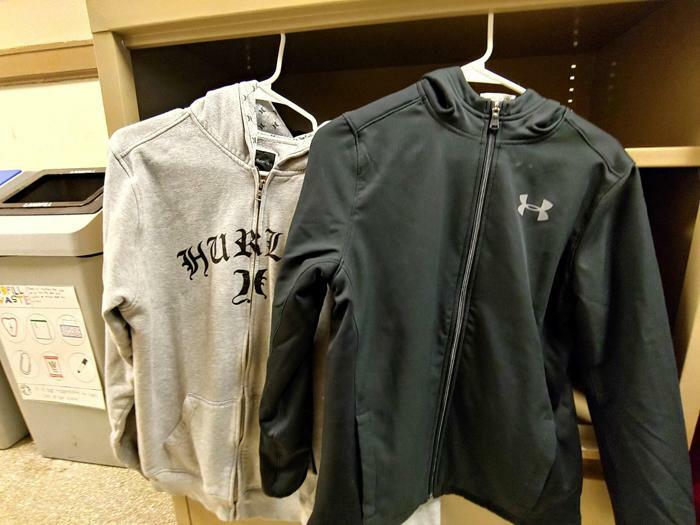 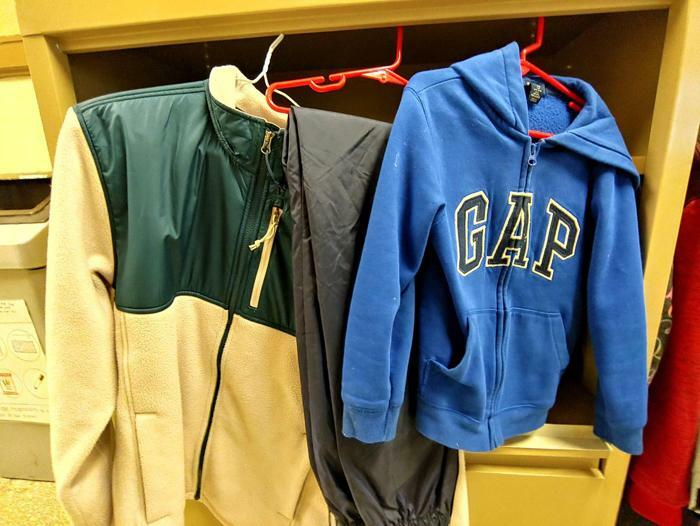 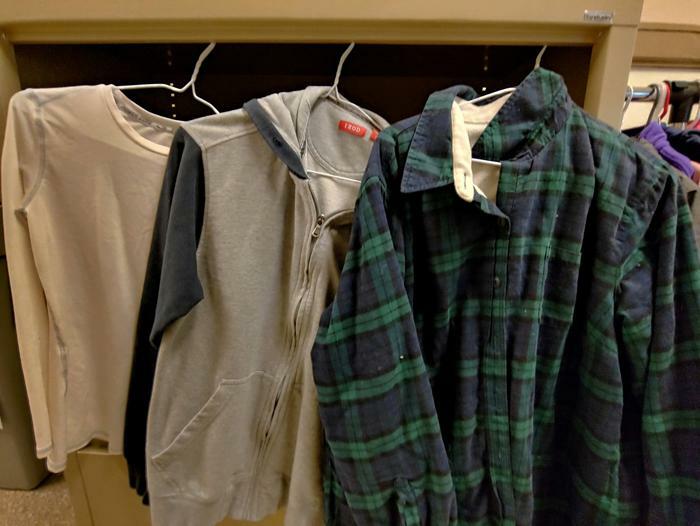 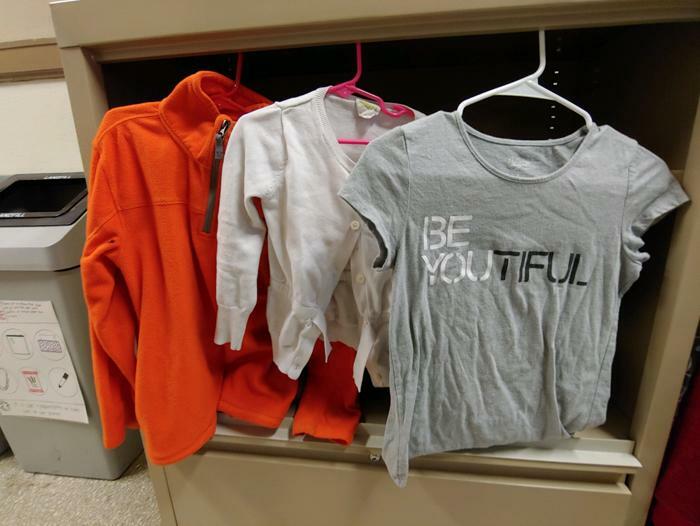 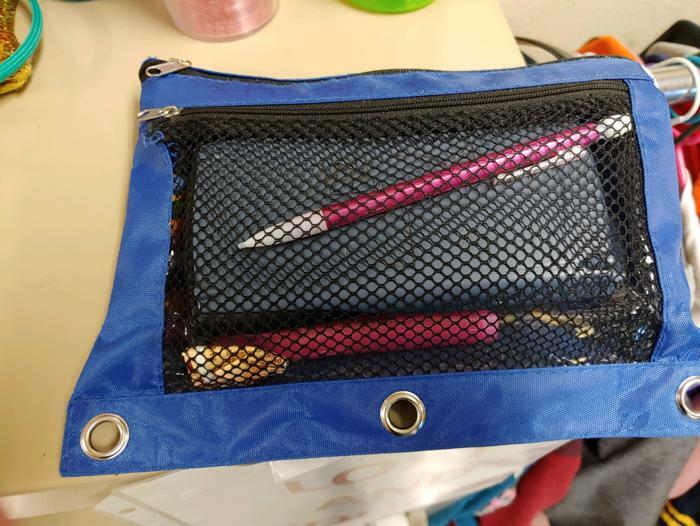 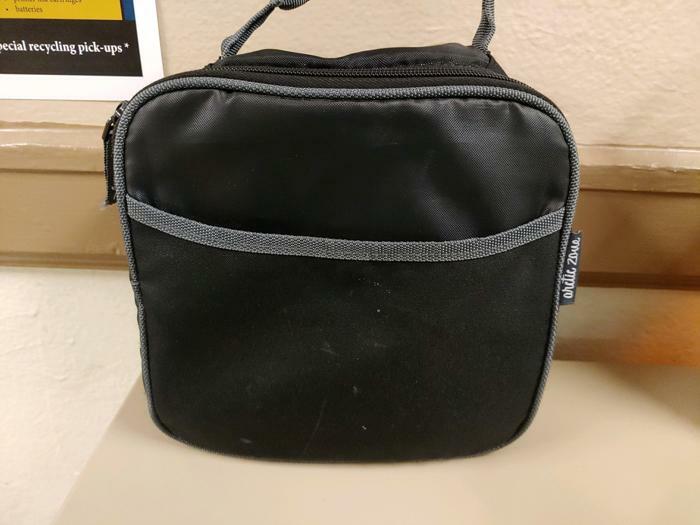 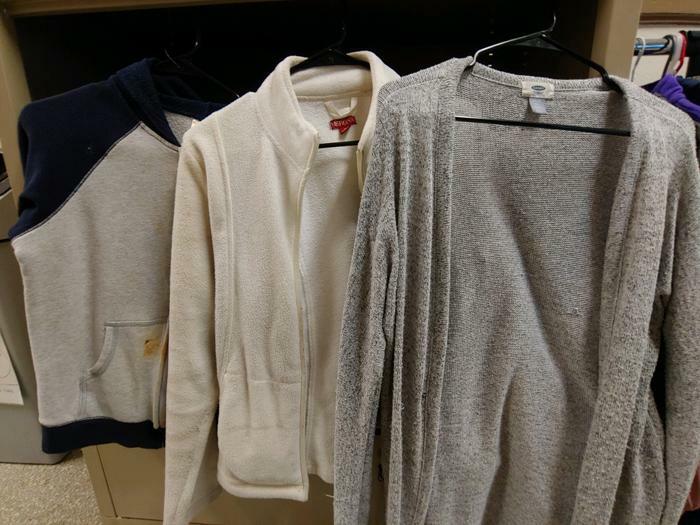 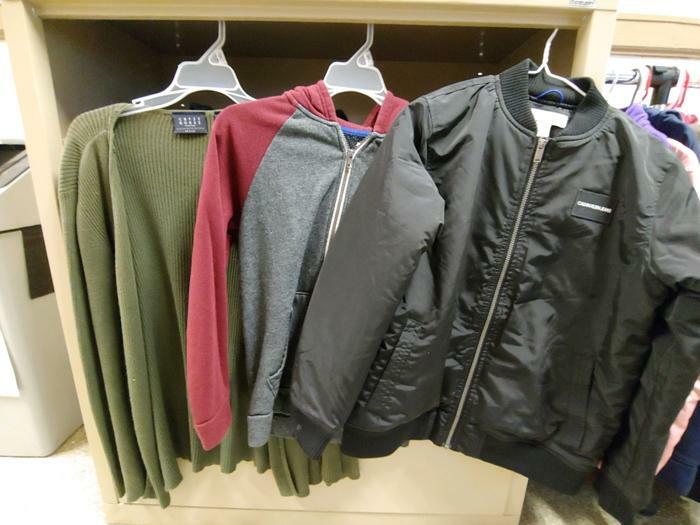 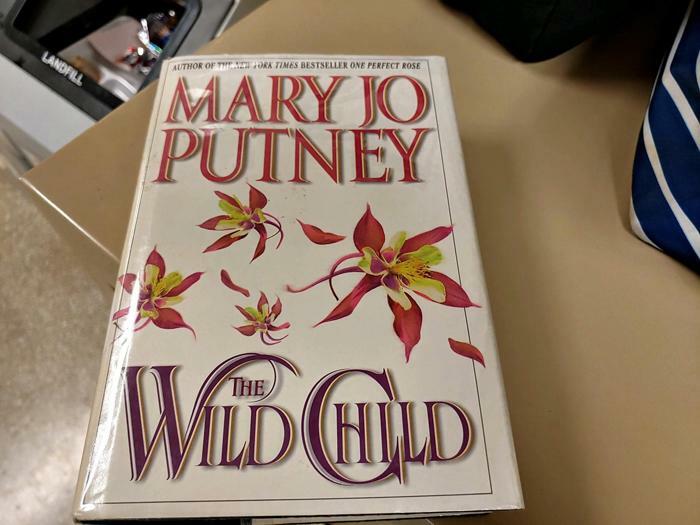 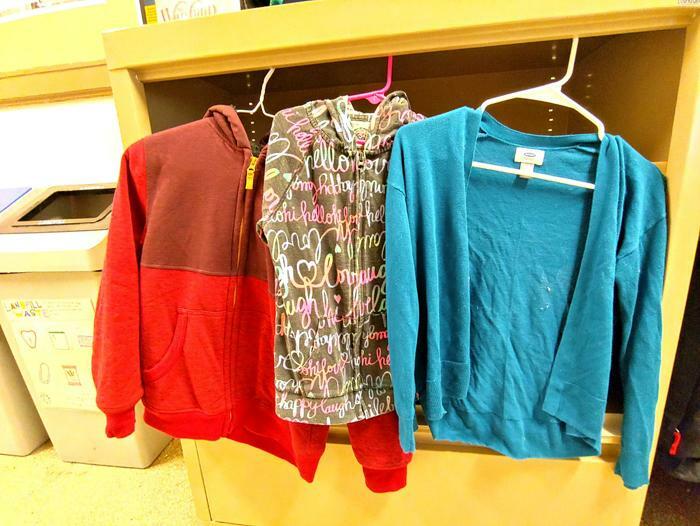 Please view gallery below of Lost and Found items as of 02-01-19. 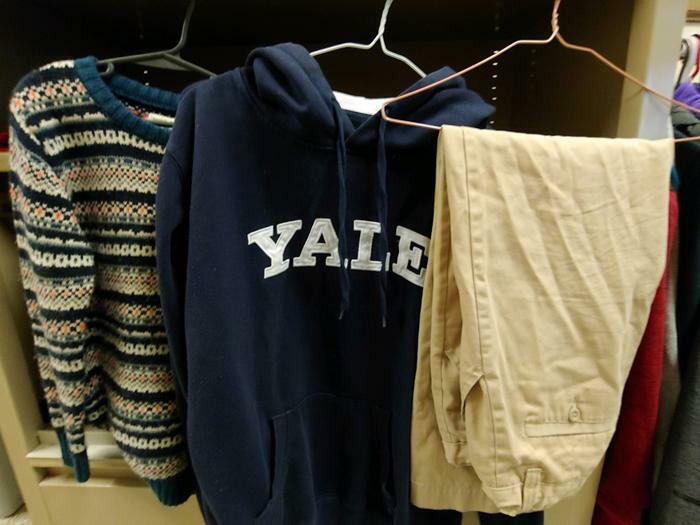 Note: This is the Lost & Found information for our K-12 University School building only. 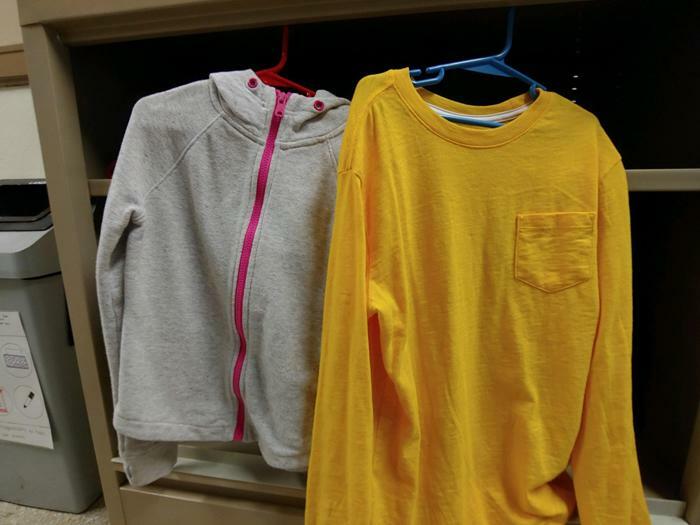 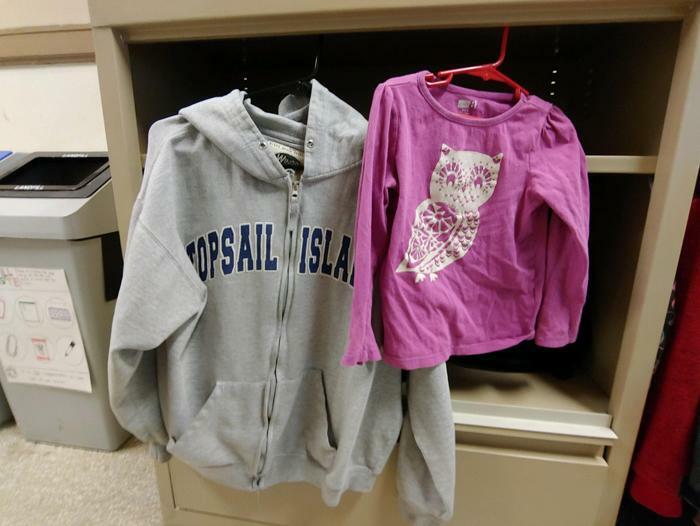 If you need information about Lost and Found for ETSU, please call ETSU Information Services desk at 423-439-4280. 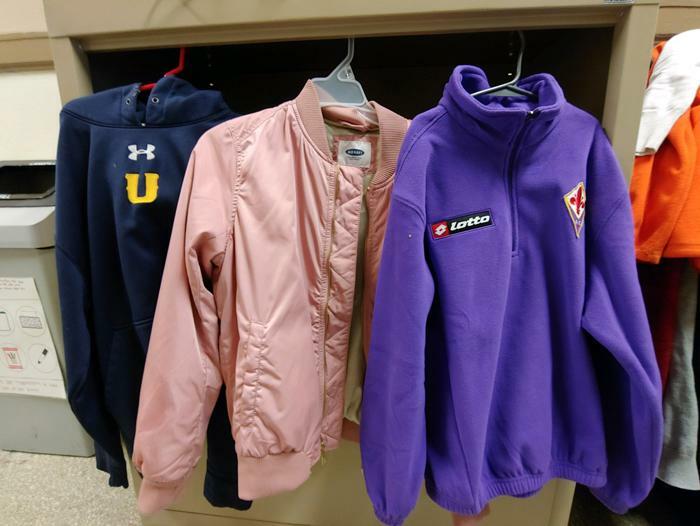 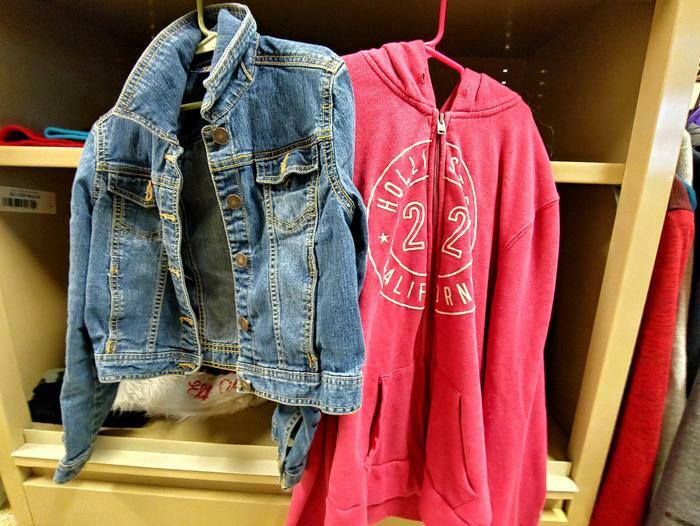 Please note that at the end of each quarter, we donate ALL items that have been left in Lost and Found to a local charity. 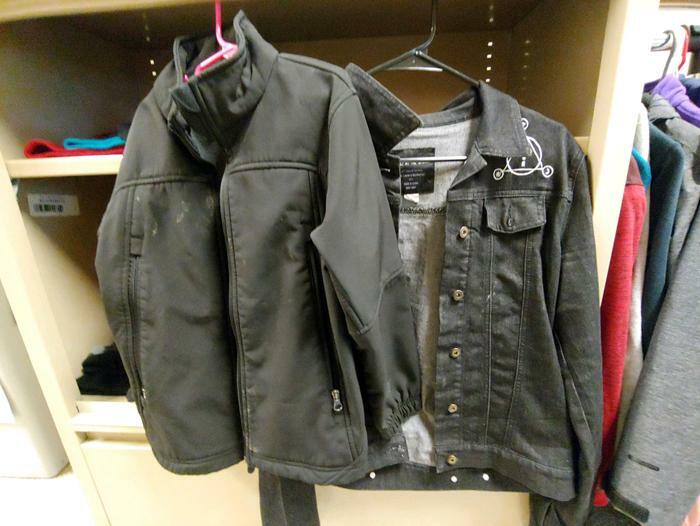 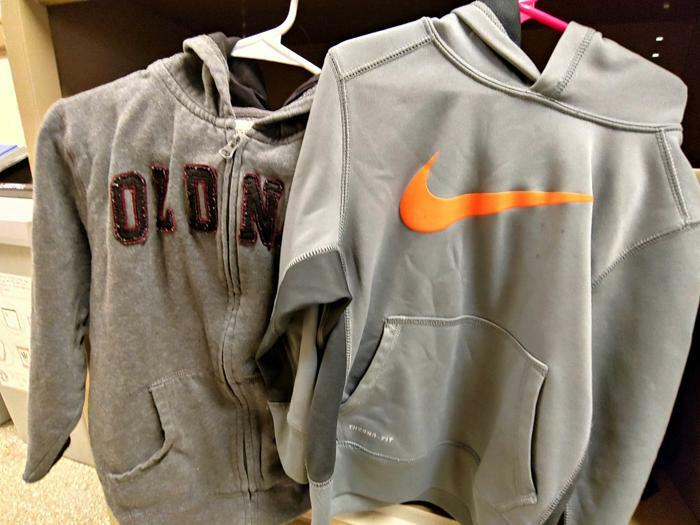 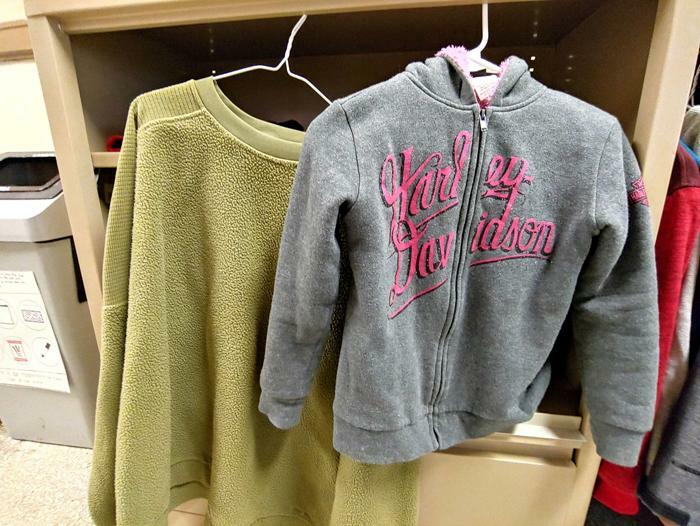 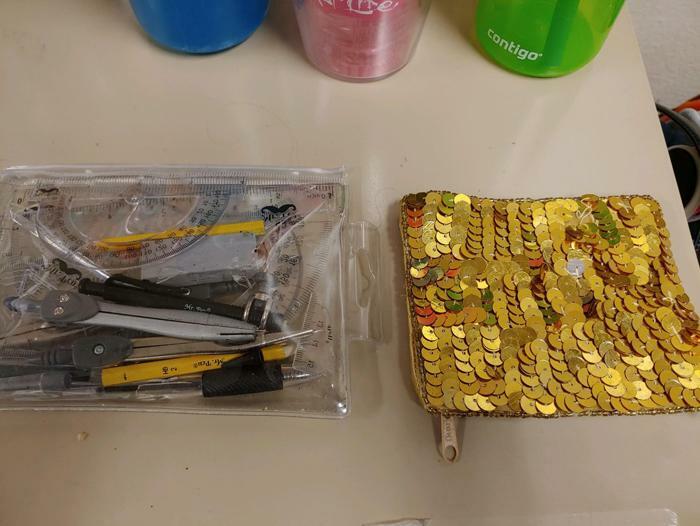 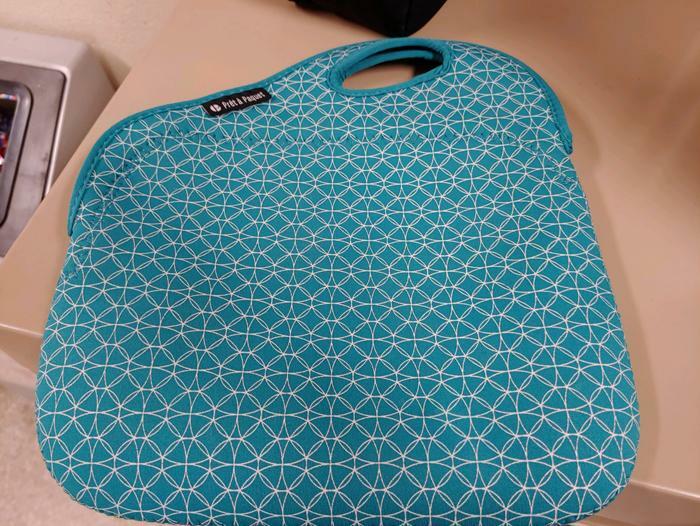 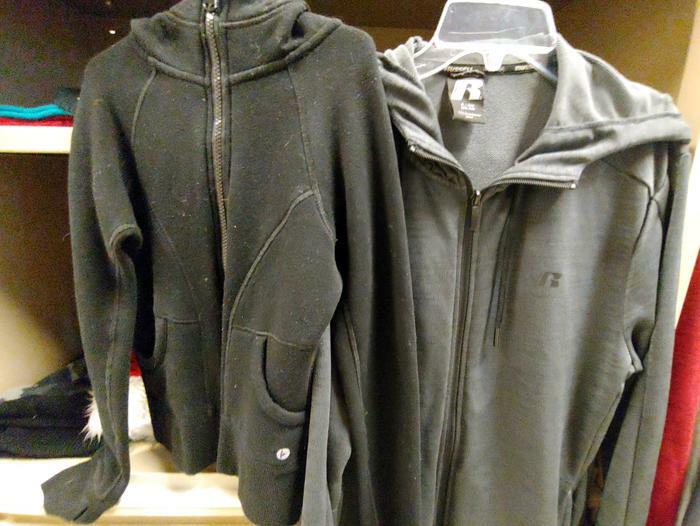 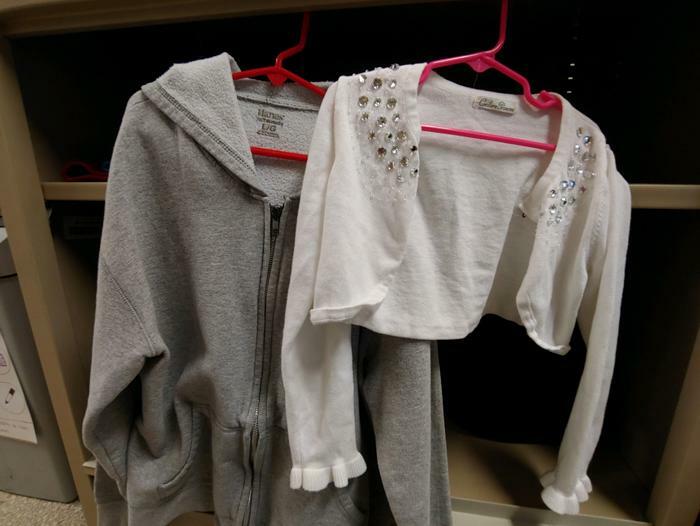 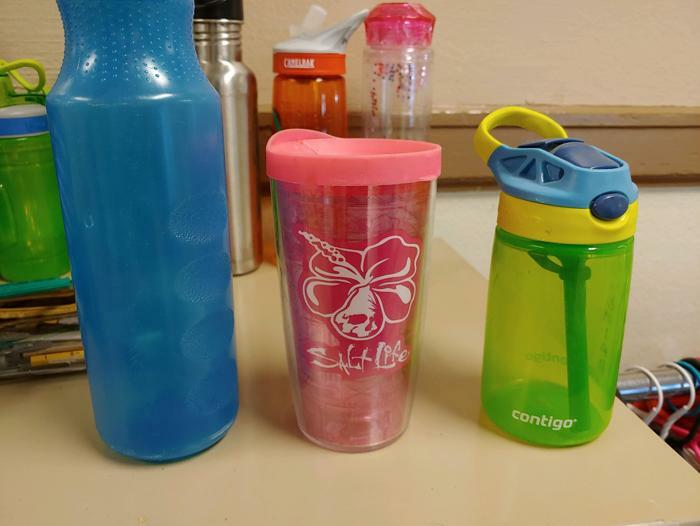 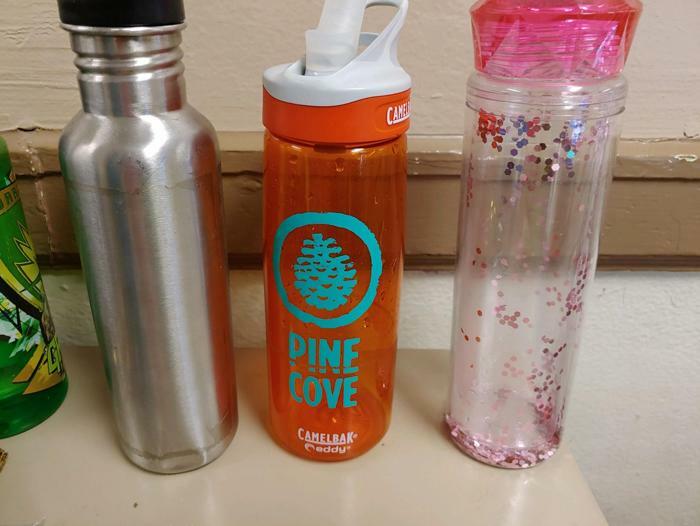 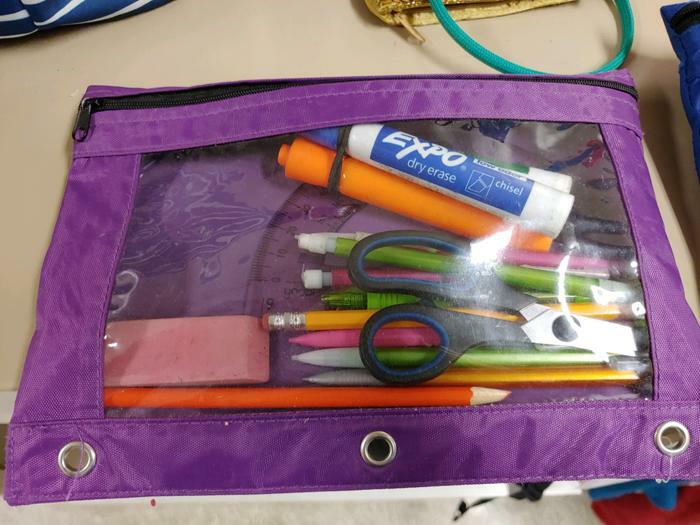 Please see Officer Hudson to claim your lost, now found property!